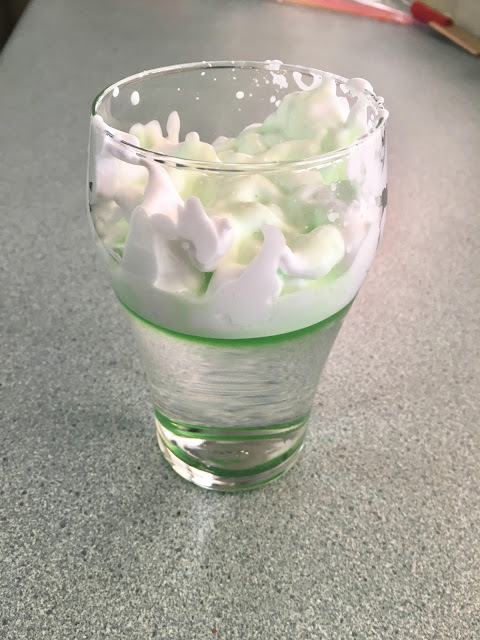 I'm back again this week with another Science Week post. 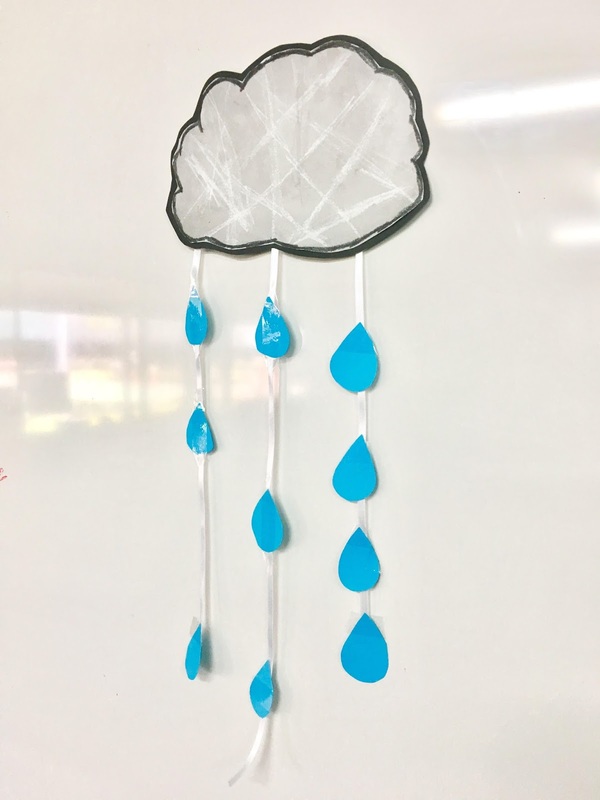 Our theme in Year 2 is "Water Wise" for this term and so the perfect Science Week experiment for us was the rain cloud in a jar. 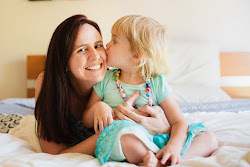 I've done this with Miss M before, but it's great for all ages. The shaving cream represents the cloud, the food colouring is the rain - and when the cloud gets heavy, the rain falls down. It really is mesmerising. 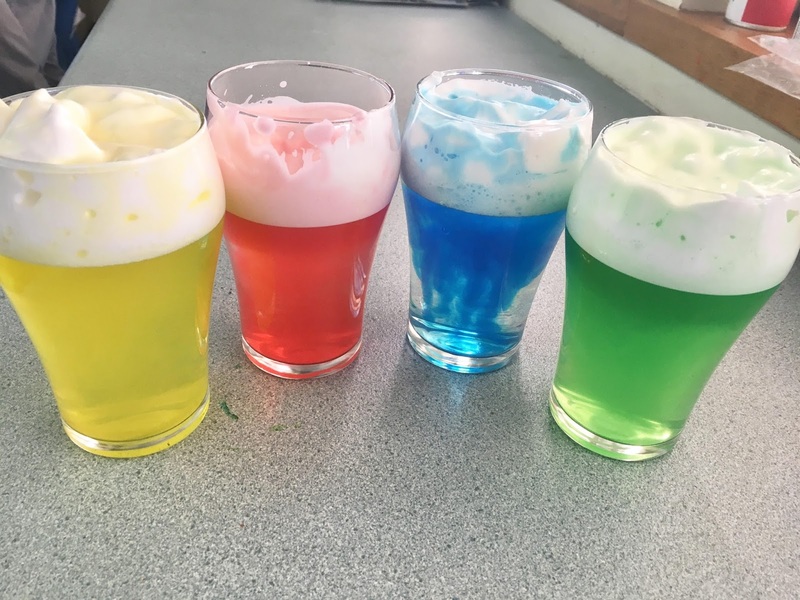 I had a jar set up at each of my student's table groups, and they each had a different colour of food colouring, just to keep things interesting. In their small groups they each took it in turns to drip the drops of food colouring onto the cloud while everyone else was keenly observing, waiting for that first drop of rain. 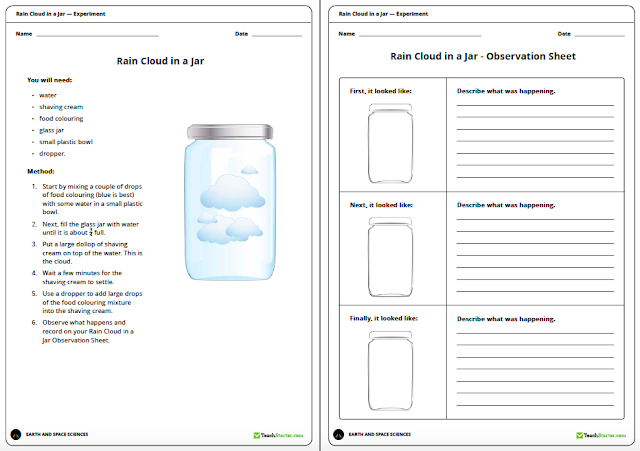 I used the experiment sheet I found on Teach Starter in the "All About Clouds" pack which was perfect. One sheet is the experiment write up for the students to read and keep a record of, and on the second sheet they recorded their findings by drawing and writing what happened at first, next and finally at the end of the experiment. We also did some really cool cloud art! They started off by drawing their cloud with black crayon and decorating it with white crayon patterns. Next they painted over it with watered down black paint (which was a great teaching moment to explain why they water resists the oil based crayons). Finally they cut out rain drops and taped them onto the ribbon. These will look fantastic in our classroom window. 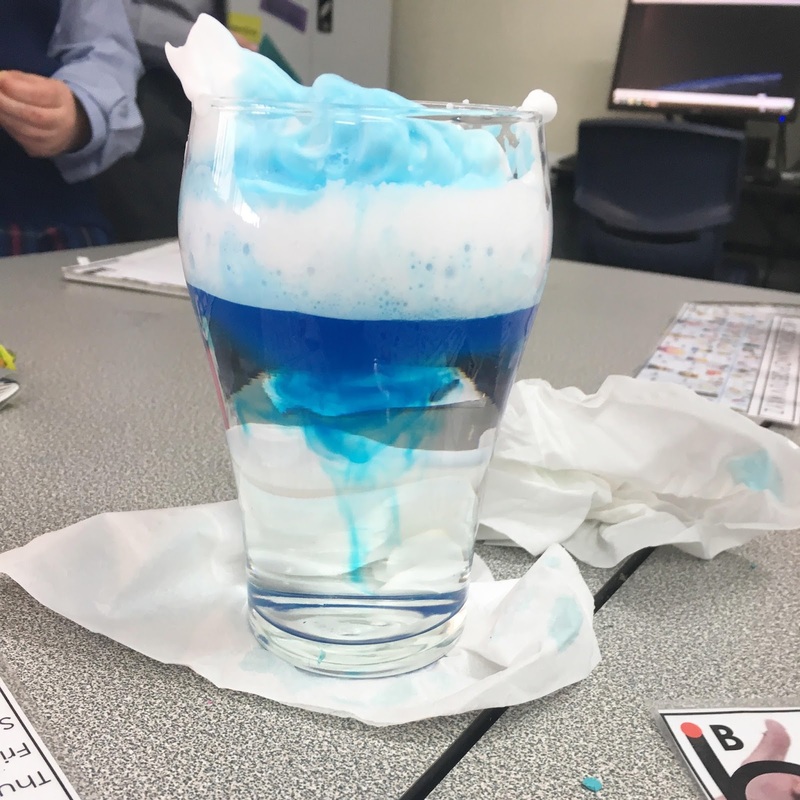 So that's it for Science Week - but coming right up is BOOK WEEK! I hope you've got your costumes organised! Told you Term 3 was a busy one.